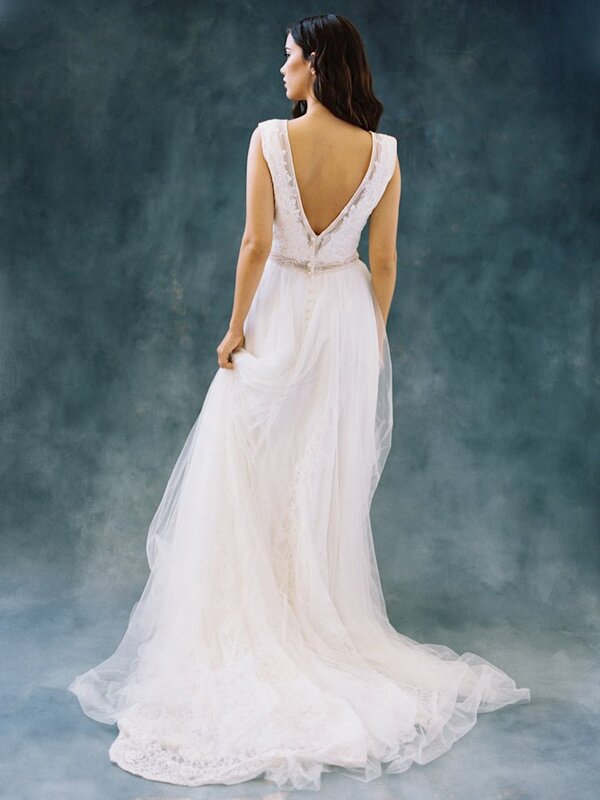 Allure's Wilderly Bride collection taps into the free-spirit of the boho-chic bride with gorgeous wedding gowns featuring lots of lace and modern, flowing silhouettes. Each wedding dress in the Wilderly collection has a modern, unconventional feel and would be perfect for a destination wedding in a summery location. 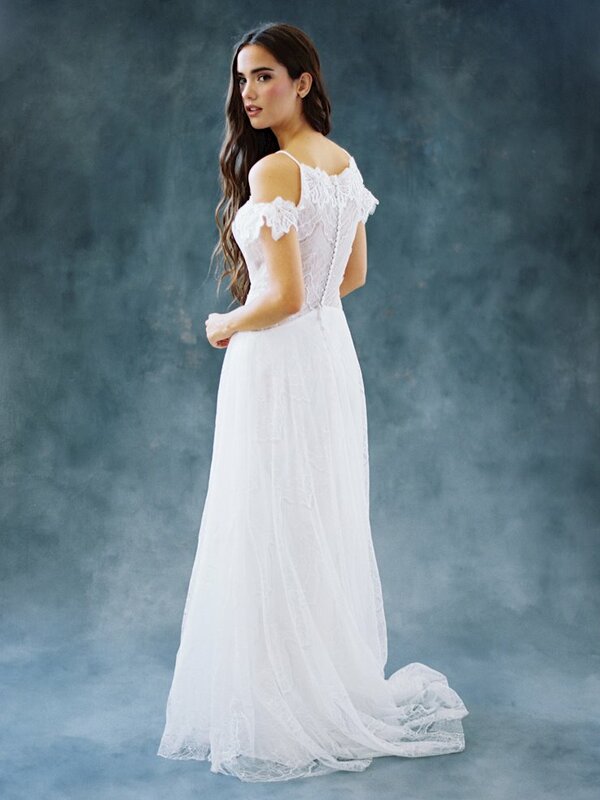 Book an appointment and visit Regiss in Bowling Green, Glasgow, Owensboro and Louisville, Kentucky to shop the gorgeous Wilderly Bride collection and find your perfect bohemian wedding dress today!